Yes, it’s that time of year again, as Tax Year End looms. 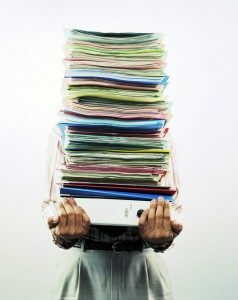 Are you swamped in files and folders due to 7 years’ of financial paperwork? Self storage for your business archives is a great space reliever for your home office or work space.